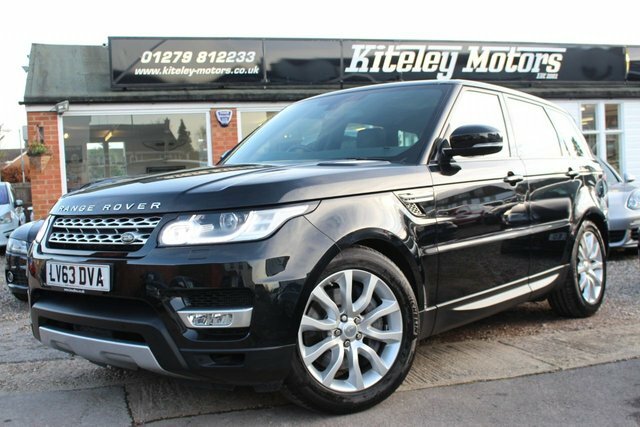 For those who require unbeatable off-road performance along with unrivalled luxury and the practicality of an SUV, Land Rover's Range Rover Sport is an incredible machine that deserves close attention. Powerful, a delight to drive and wonderfully spacious, it?s a true all-rounder. 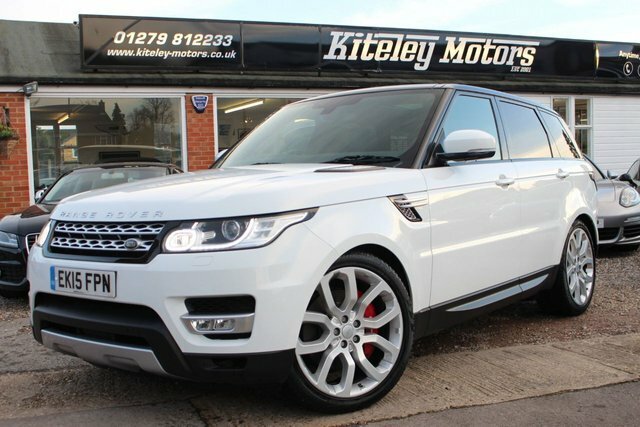 View all of our used Range Rover Sport models for sale in Stansted here on the website and be sure to contact a member of the showroom team when you're ready to organise a test drive. Rest assured that all of the vehicles we sell are put through a thorough inspection process before arriving on the forecourt and so peace of mind is assured.